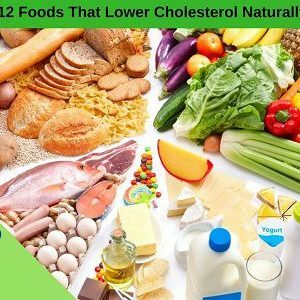 When it comes to decreasing your risks of health complications such as heart disease, or even heart attack and stroke, reducing your cholesterol can be a huge step in decreasing those risks. Eating in smaller portions is better. 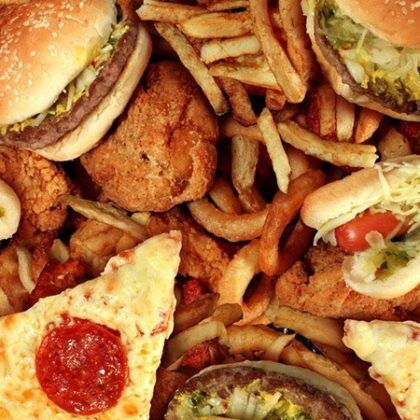 You may not realize that you are eating more than you need because foods today are sold in increasingly larger sizes. Buying smaller portions can help you control your calories, though it may be hard to resist those temping 2 for 1 deals at the grocery store. 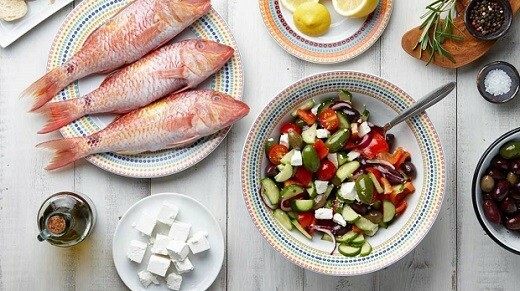 Fish lowers triglycerides, raises HDL and lowers LDL and it is also a great source of omega 3 fatty acids. Soy has been shown to reduce LDL levels, however, this only has been shown to do so very slightly. 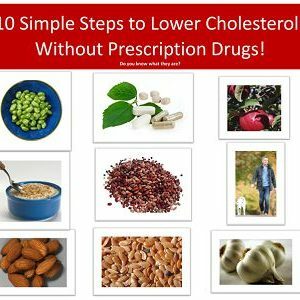 Fiber lowers cholesterol. 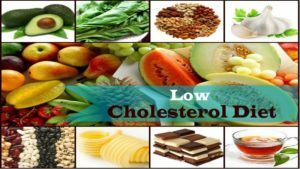 It is usually found in apples, whole grain bread, green peas, kidney beans, broccoli and brown rice. Oatmeal lowers your LDL without lowering your HDL as well. 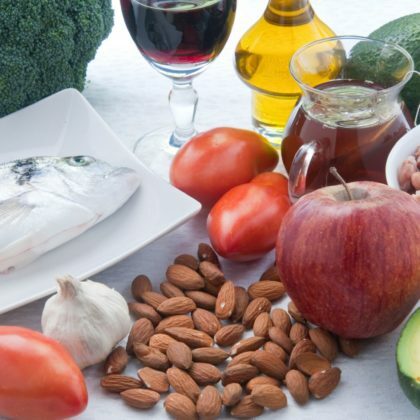 You can lower the chances of LDL building up in your arteries by increasing the intake of antioxidants in foods such as vitamins A, E and C. Antioxidant vitamins can be found in foods such as melons, oils and margarines, oranges and strawberries. Avoid salty snack foods, pickles, cured meats and cheeses. Remember to always reduce your salt intake by using herbs to flavor your meals.